Perfection is overrated. Healthy living doesn’t have to be difficult, demanding or unwavering—it’s the act of striving towards a healthier, higher quality of life. 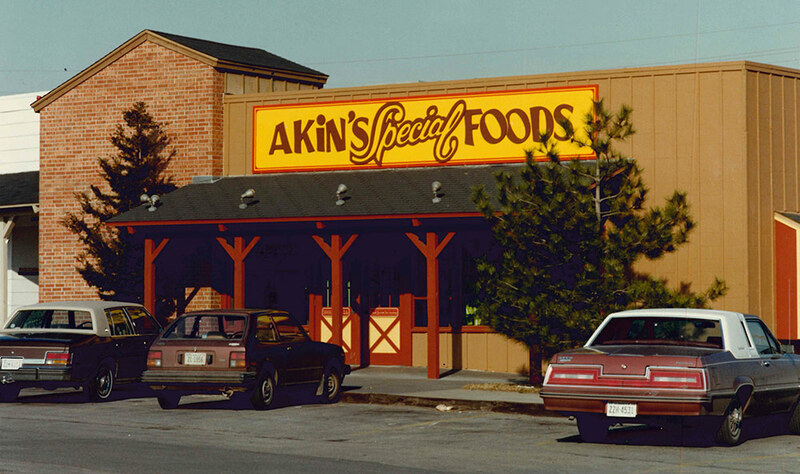 Akin’s Natural Foods is one of the longest operated natural foods markets in the nation. Since 1935, we’ve been recognized as one of the most steadfastly innovative retailers of natural foods in the US, and we’re dedicated to providing thoughtfully selected, responsibly sourced food and supplements to those that have made the conscious and intentional choice to live a healthier life. Beyond supplements, cruelty-free cosmetics, aromatherapy, organic groceries, allergen-friendly foods, organic produce, fresh packaged foods, pet supplies and carefully curated cooking items, we have the most knowledgeable and well-trained staff in the industry. Our employees care deeply about helping our customers achieve their health goals safely and with products that are truly beneficial. In a world overflowing with brands, personalities, and stores making all kinds of claims regarding better health, it’s increasingly difficult to know whom to trust. But our customers aren’t interested in fads. They’re interested in living a more fulfilling life by feeding your body the nutrition it needs. They’re invested in it. You’re invested in it. Life is yours, after all. And now that you don’t have to be perfect, you can be good.